I actually agree about this. I did a blog about that recently. Now also their biggest supporter Robert Scoble gives up on them. 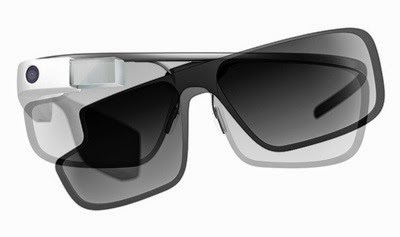 It would never had succeeded to go mainstream, users don't want to wear glasses all the time. Especially not in public. Wearable technology needs to be something else. Hopefully Apple nails it when they feel ready.